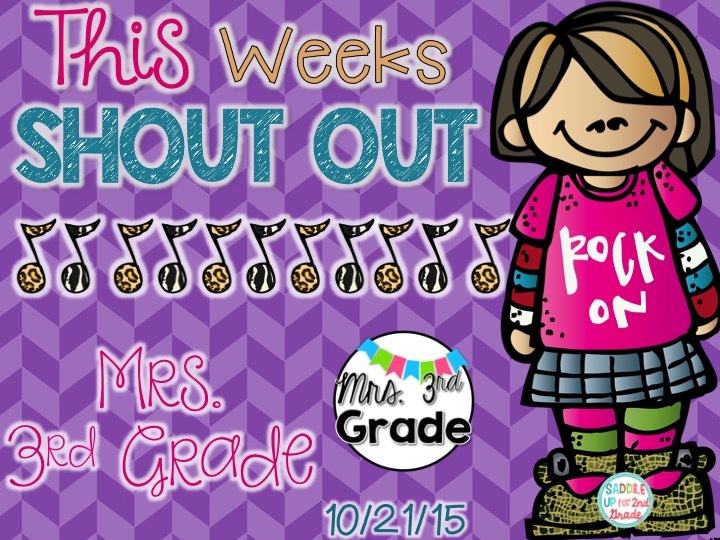 Stand Up and Shout Out: BOO Gifts for the Classroom! Hey Ya’ll! 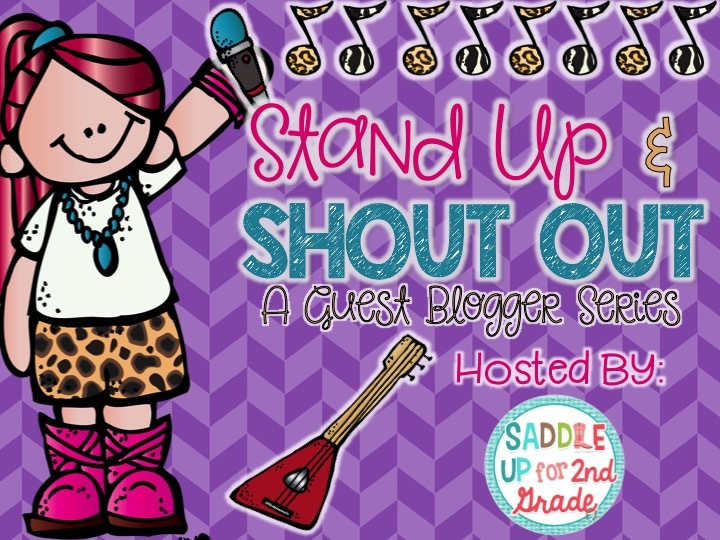 Welcome back to the Stand Up and Shout Out Guest Blogger Series! This weeks teacher rockstar is one of the nicest people I’ve met on this journey of mine. Cassandra is the beautiful lady behind Mrs.3rd Grade. 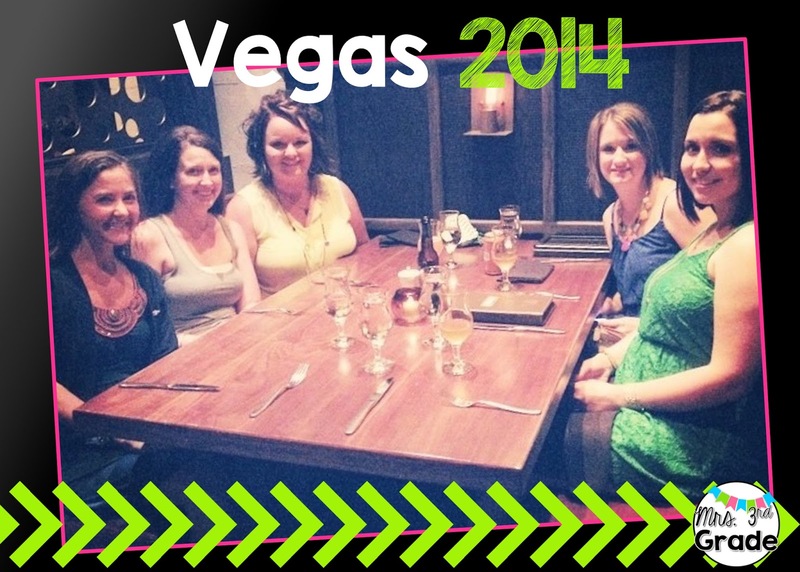 I’m fortunate to have met Cassandra 2 years ago while we were in Vegas for the TPT conference. I’ve loved getting to know her since then. Make sure to follow her blog and on IG. She has great ideas to share along with some fun Pinterest style! Have you seen the BOO gifts floating around social media lately? Cassandra is sharing a great way to use this idea in the classroom and at your school. I love everything about this idea! I am so excited for Marcy and that sweet baby girl she has at home now!! Seriously, how adorable is her baby!! My name is Cassandra, and I am the teacher behind Mrs 3rd Grade. You can find me on all social media platforms under Mrs3rdGrade. I was blessed to meet Marcy in Vegas two years ago at the TPT conference! I wasn’t there for the TPT conference, but her and her roomies welcomed me with open arms to dinner one night! Seriously the highlight of my week!! I wanted to share a great idea with you that I put together last week while I was on Fall Break!! Have you seen the awesome BOO gifts going around to share with another classroom or another teacher at your school!? 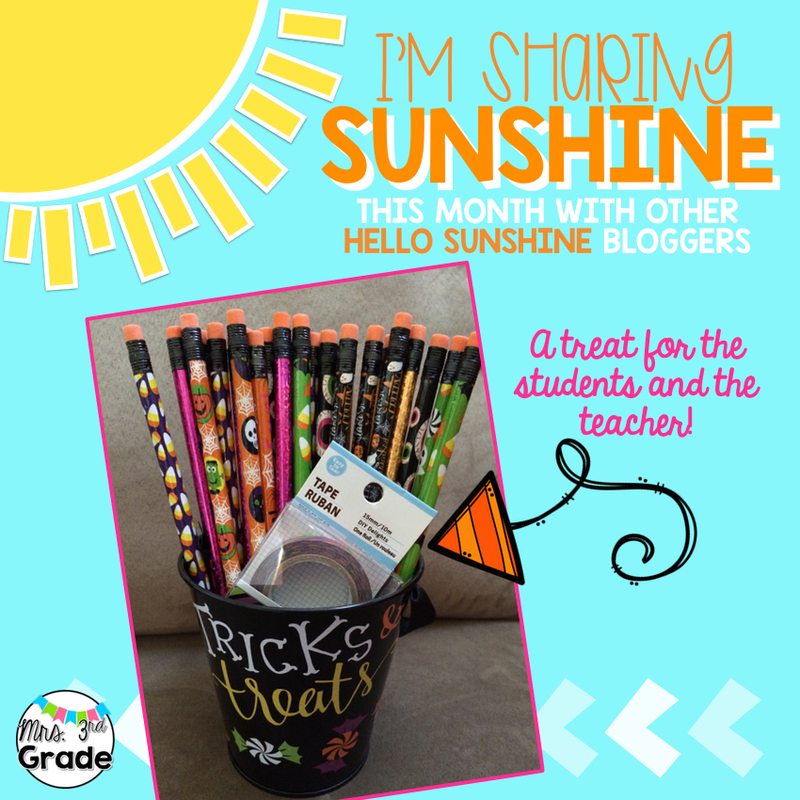 I have loved this idea, and put together two pails to give my fellow teachers on Monday! Yes, these are for their class, but there is also a little something in there for them as well! I headed to The Dollar Tree and I grabbed these pails, two packs of pencils, and some washi tape! The kids will love the pencils, the pail is always a great tool in our classrooms, and what teacher doesn’t love some washi tape!? I can’t wait to pick two teachers on Monday to gift these too, and hope that the BOO will continue through our staff!! I hope that you feel inspired to go and make a little something for your staff now as well! Even a simple card would be a great way to share with someone today!! I would love for you to stop by and hopefully I can share some more great ideas with you! !